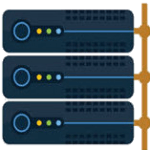 Be a part of one of the most recognised web hosting company – RSHosting. 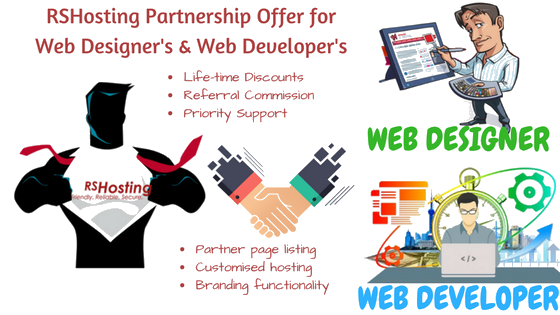 RSHosting introduces exclusive partnership offer for Web Designer’s and Web Developer’s from all over the globe, allowing you to grow your business to the next level, while we manage your web hosting at backend. Exclusive partnership offer for Web Designers and Web Developers includes life-time discounts on all our web hosting plans including cheap web hosting, reseller hosting, managed vps servers, cloud vps servers, wordpress hosting, managed dedicated servers, ecommerce business hosting etc, with added advantage of hosting with the best web hosting company – RSHosting. 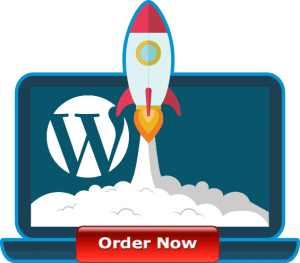 Exclusive recommendation, where RSHosting will recommend you to its customers who need web designing or web development for their website without paying any commission to RSHosting. So what are you waiting for? 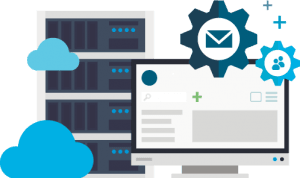 Take your business to next level by joining forces with industry leading web hosting company – RSHosting.